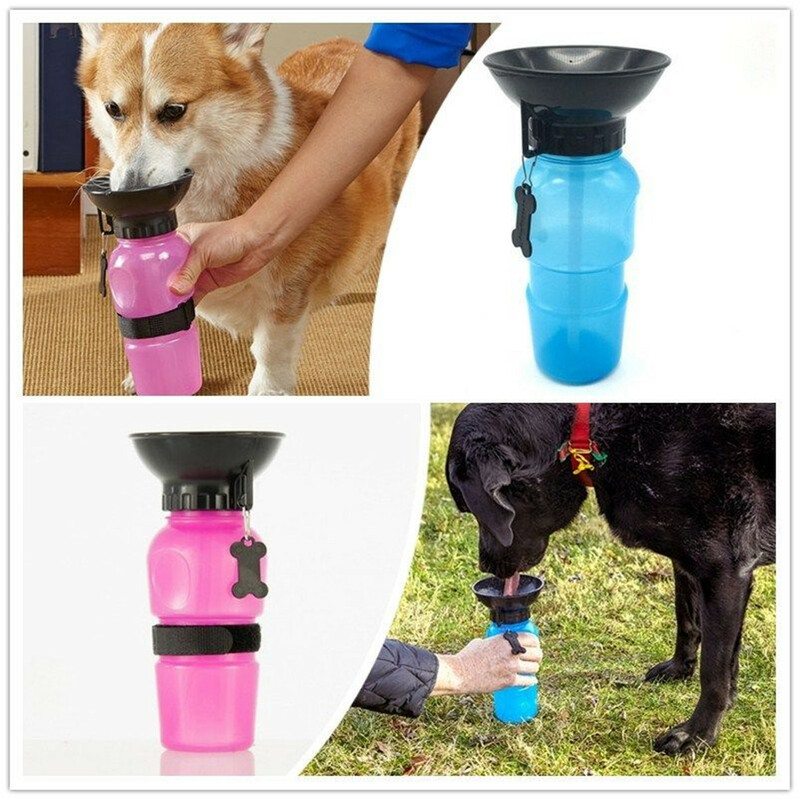 Your dog must be thirsty after long time of walking or driving,then this Aqua Dog Travel Water Bowl Bottle will work for you. It is very easy to use,just squeeze the bottle to fill the bowl,then your pup can enjoy the drinking. If your dog don’t want any more,you only need to release pressure,then the bowl will be empty. Travel with the product you can keep your pets hydrated easily. It fits in most cup holders. Size:4.5 L x 4.25 W x 8.5 H(inch).